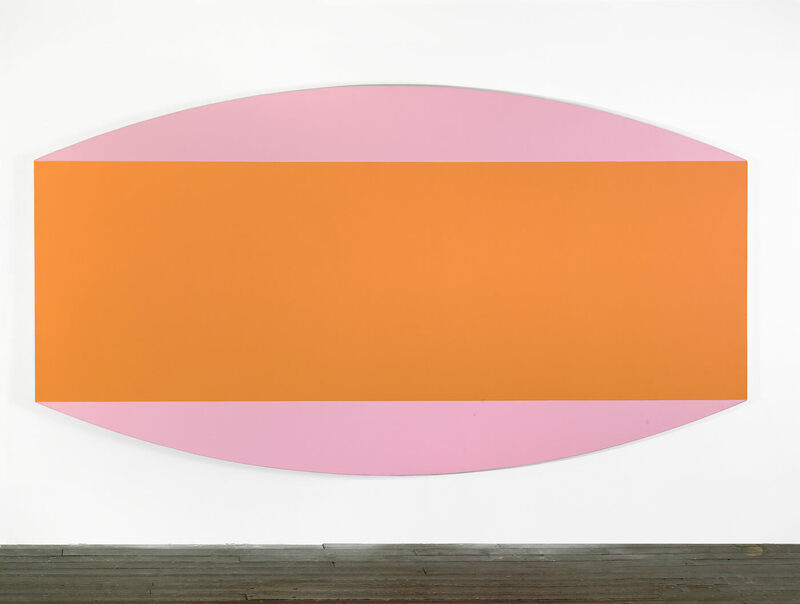 Gwenaël Kerlidou examines the career of Olivier Mosset. Kerlidou concudes: "The critique of the art system has often been done from a neo-conceptual standpoint, but rarely from a painting standpoint, since painting has been the standard scapegoat of the conceptual critique. In both cases, however, the objects produced can never be seen simply literally: no matter how literal they are, paintings still operate symbolically (as symbols, within the symbolic system of art) and it is precisely for this reason that they have any exchange value — for the individual viewer, for their historical moment, and for society at large. One could understand Mosset’s work as abstraction with a socio-political conscience, where conscience is embedded in the medium instead of the message. The artist has been particularly adept and conceptually agile in adapting his materialist (here in the Marxist sense) platform to the changing art world context."